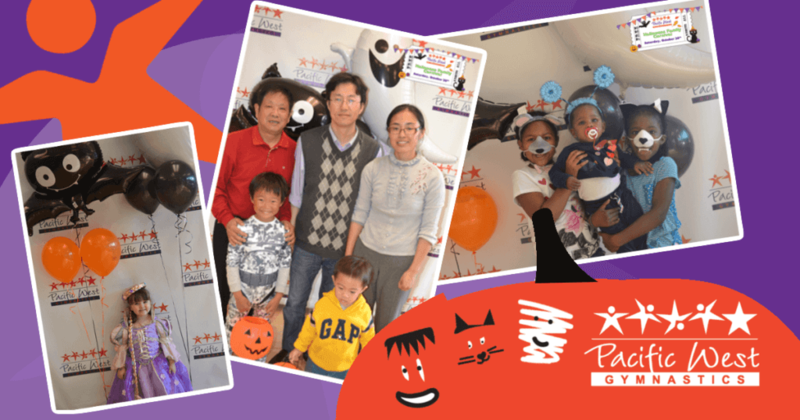 Halloween Family Carnival - Costumes, Parade, Games & Prizes! Plus it’s FREE! Simply RSVP Online to attend! Join us for our Annual Halloween Family Carnival! Enjoy games, free play in the gym and a Halloween costume parade – be sure to wear your costume! Bring a bag to collect all of the yummy candy and giveaways. The fun begins at 2pm at our Union City location, and runs until 4pm, so be sure to stop by for a day of magical fun! This event is FREE to all bring your friends and family! Attendance is free with an RSVP! Schedule a Free Trial Class and Receive a Free Pizza!